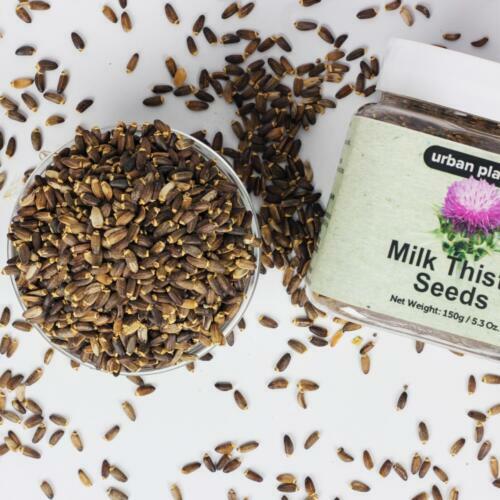 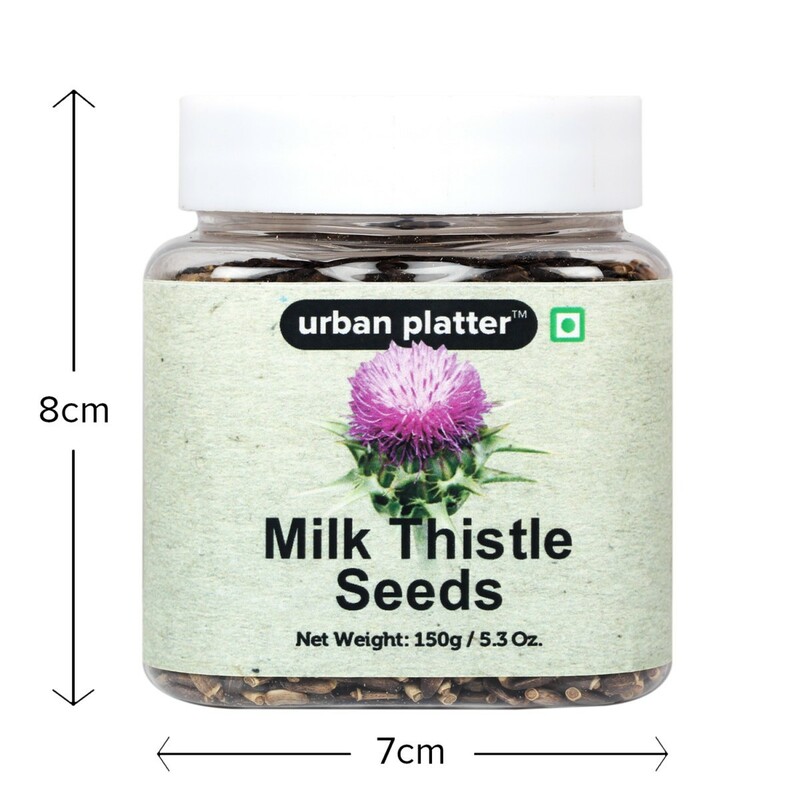 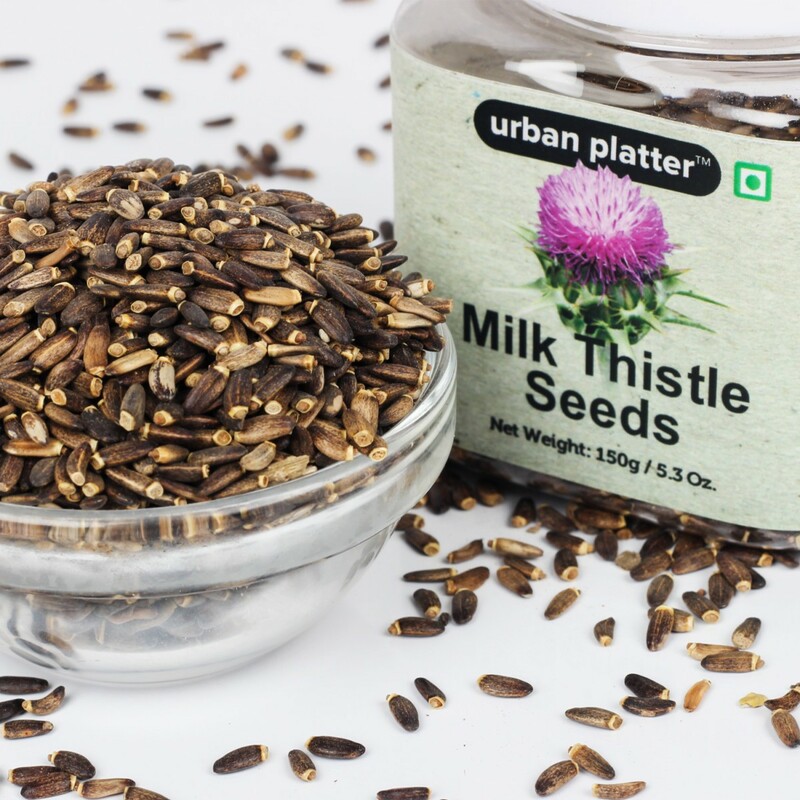 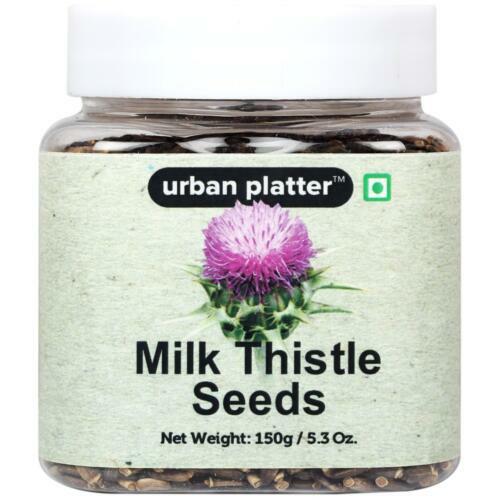 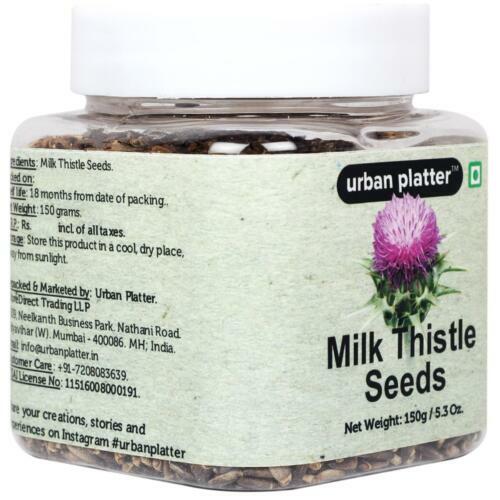 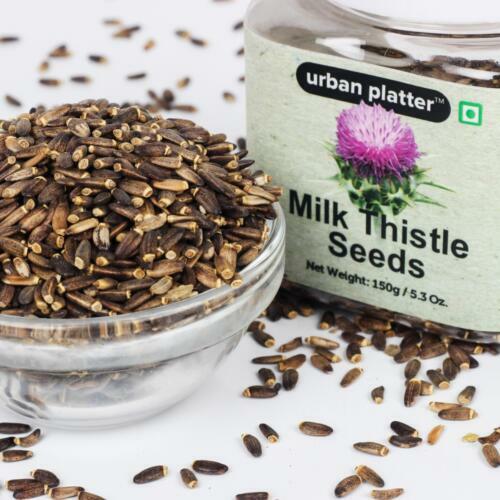 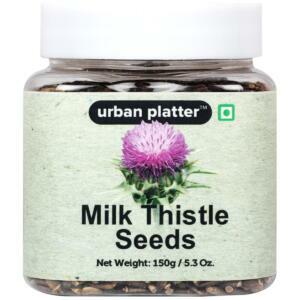 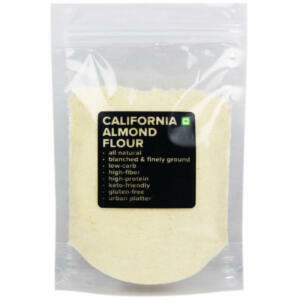 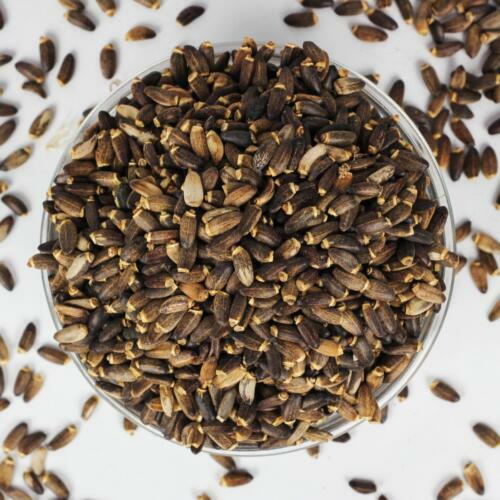 Milk Thistle Seeds also known as Silybum marianum are the seeds which contain approximately 4-6% silymarin. 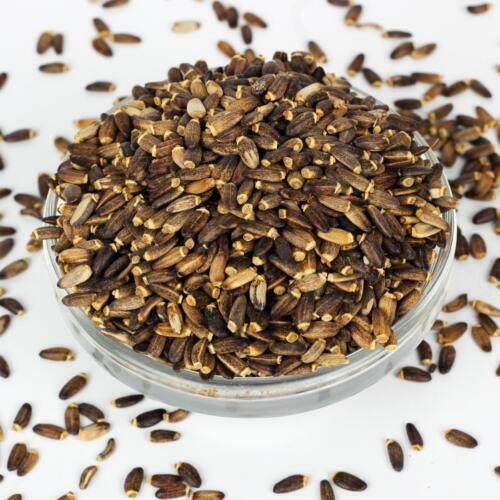 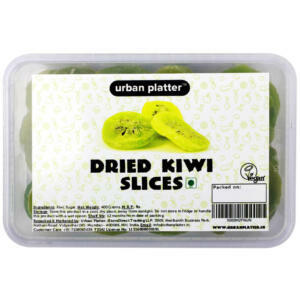 It is a very useful medicinal plant product that stabilizes the cell membrane and stimulates protein synthesis while accelerating the process of regeneration in damaged liver tissue. 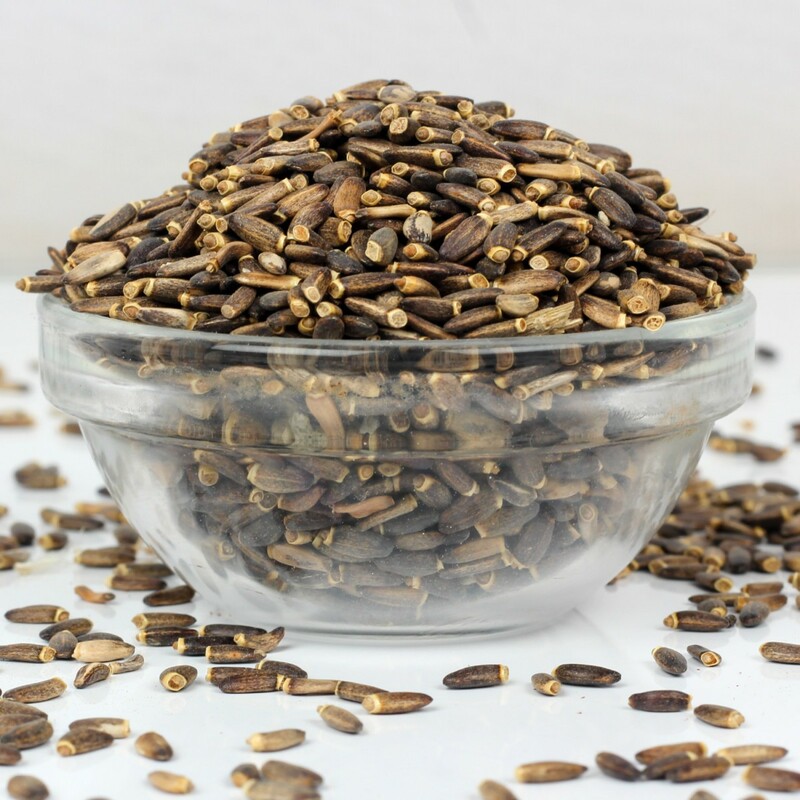 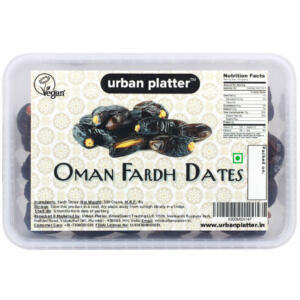 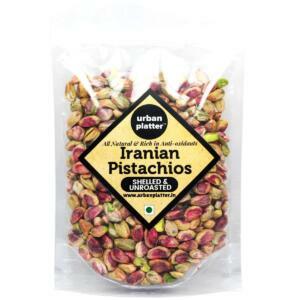 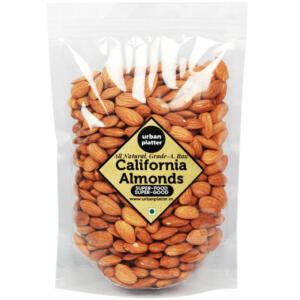 Silymarin is a flavonoid complex which is more potent in antioxidant activity than Vitamin E.